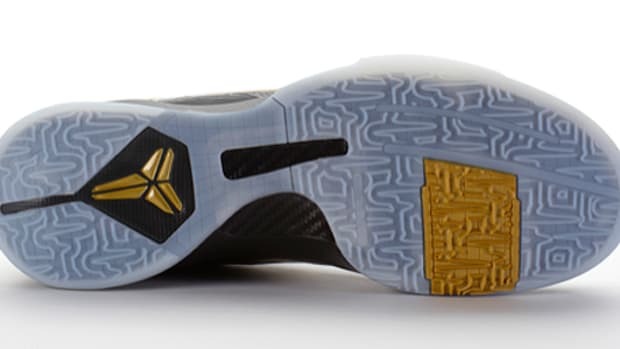 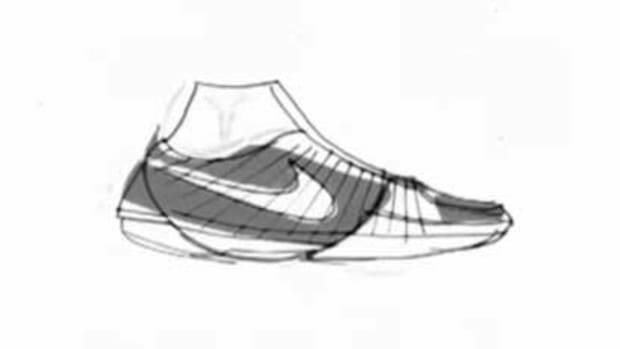 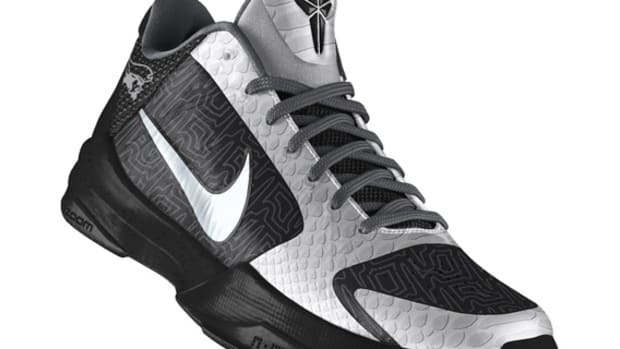 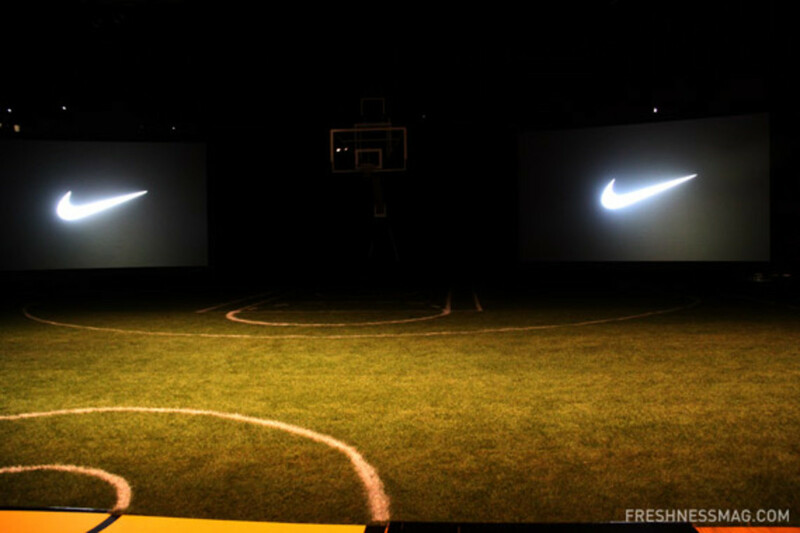 Kobe Bryant just got off the stage to break out into individual sessions but Nike Basketball has put out the signature shoe for our viewing pleasure. 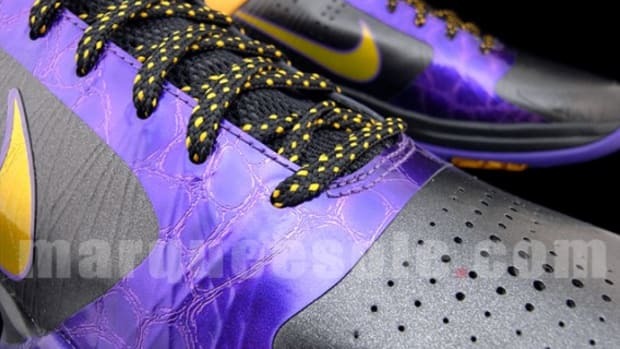 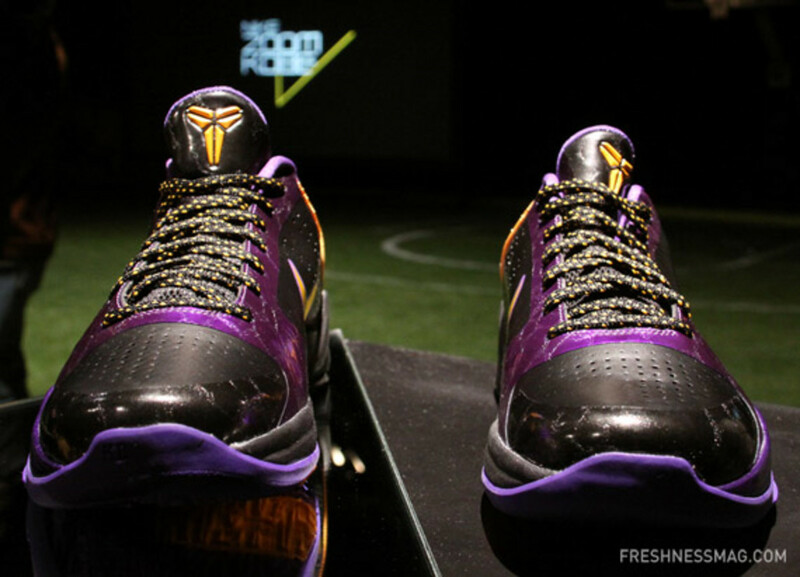 Here&apos;s your first &apos;official&apos; look at the Nike Zoom Kobe V. We&apos;ll have more updates as we continue to post live updates from the launch. 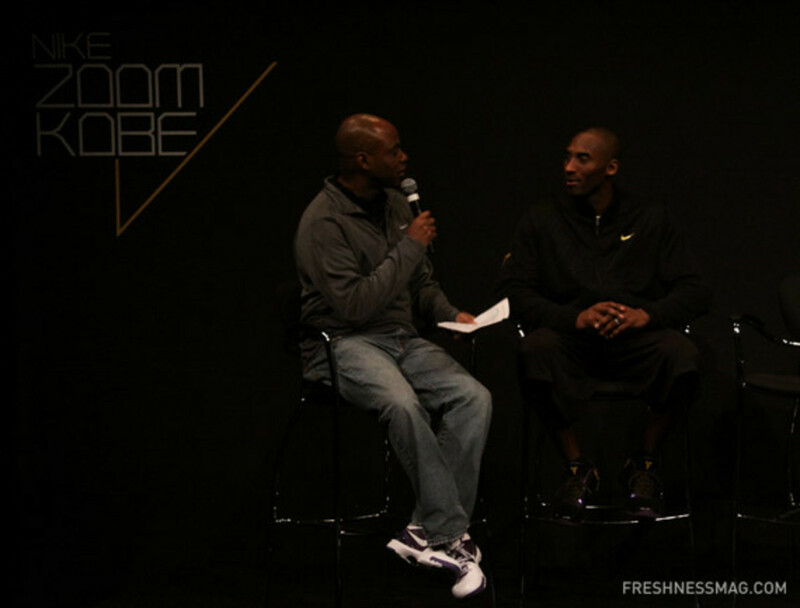 Announcer Kevin Frazier just brought out Kobe Bryant for the press conference for the Nike Zoom Kobe V. After some photo ops, Nike designers Eric Avar and researcher Matt Nurse also came out to talk through the design and inspiration for the new Kobe signature sneaker. 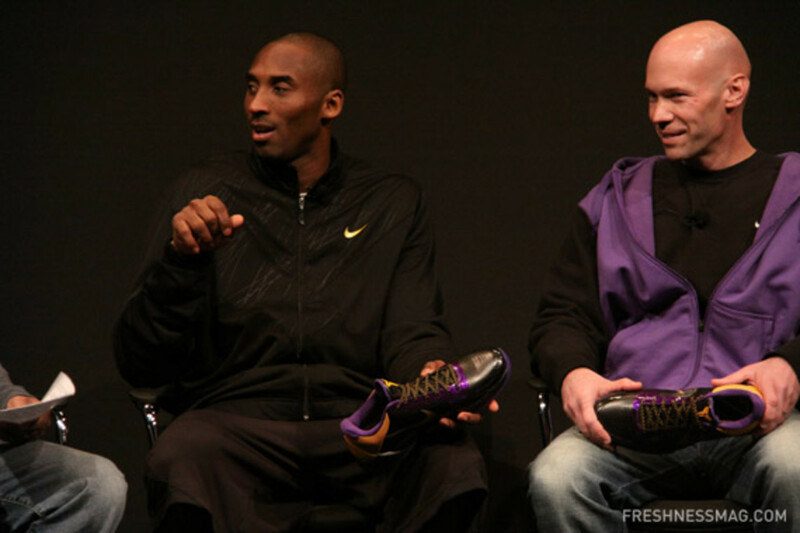 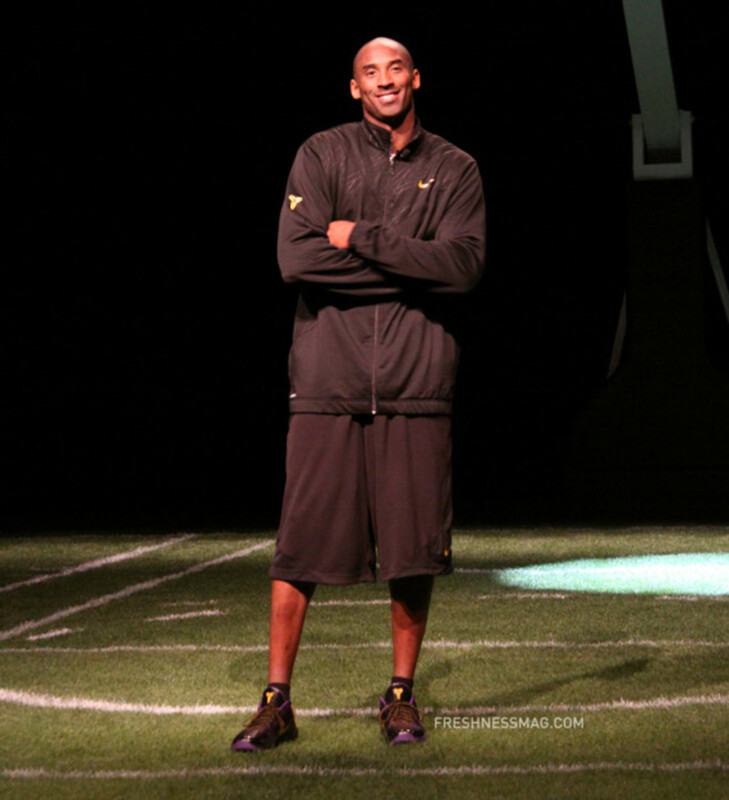 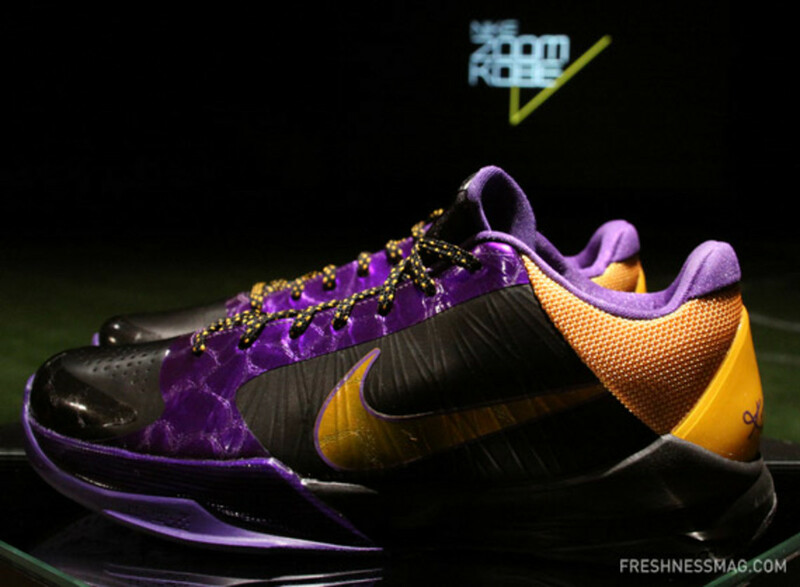 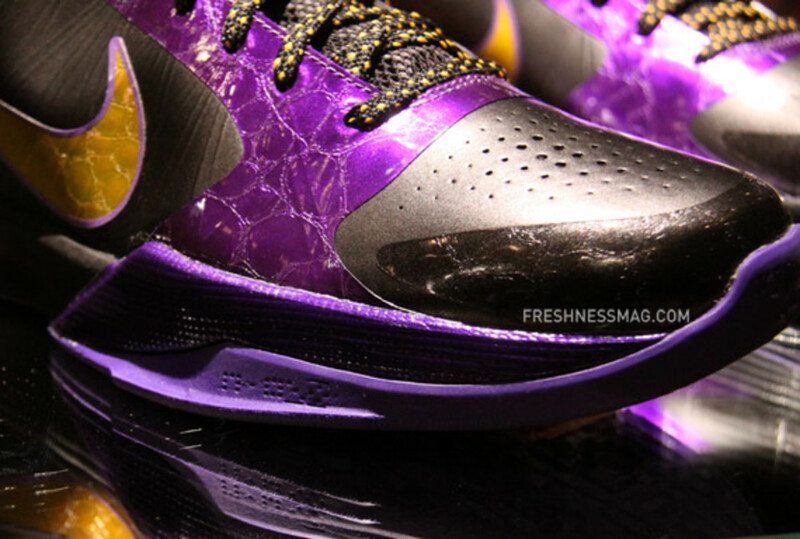 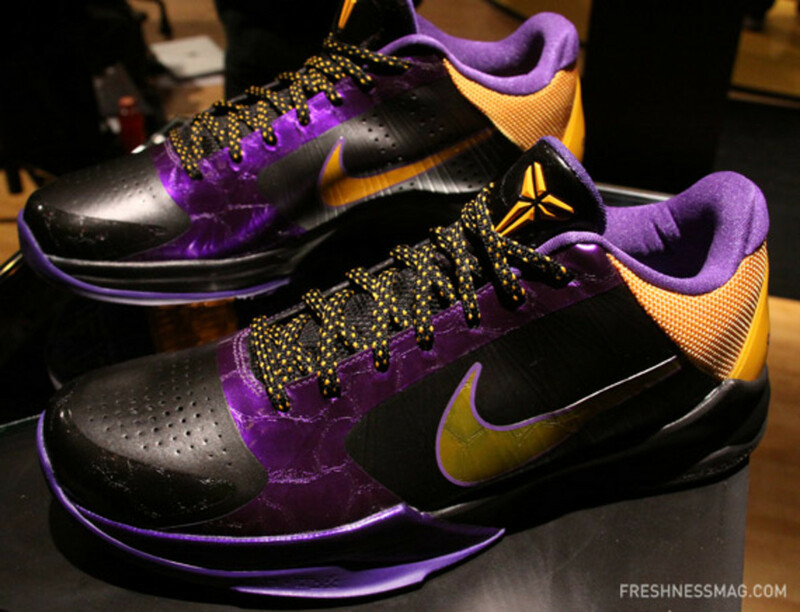 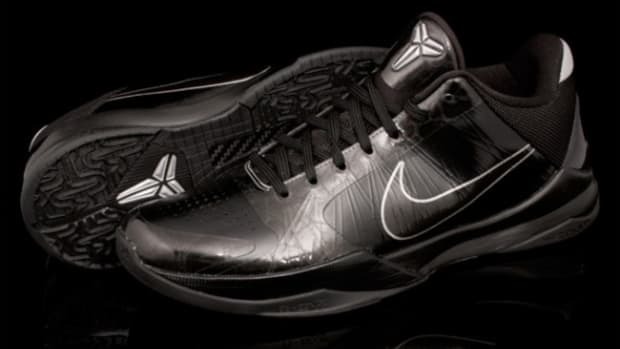 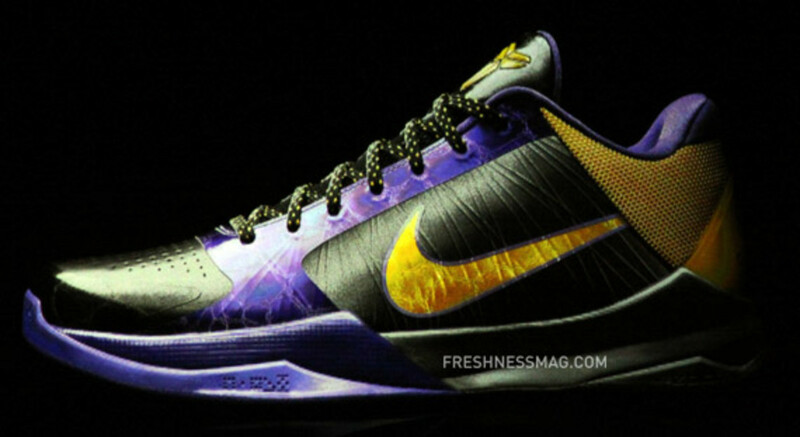 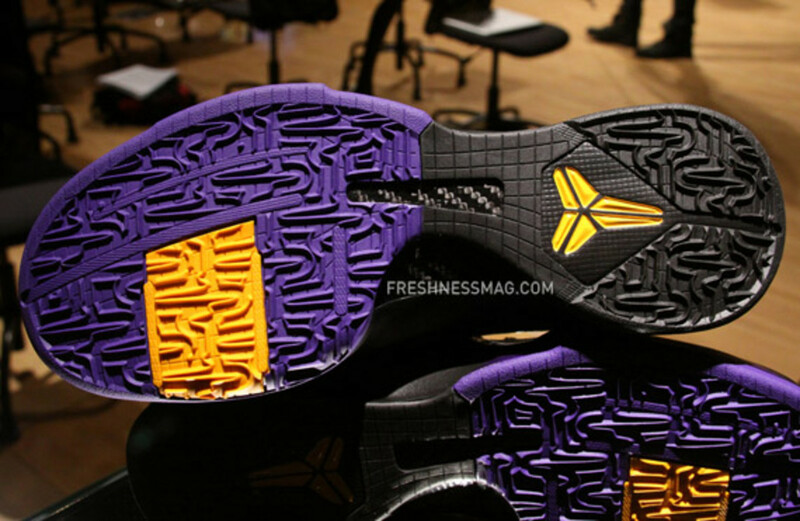 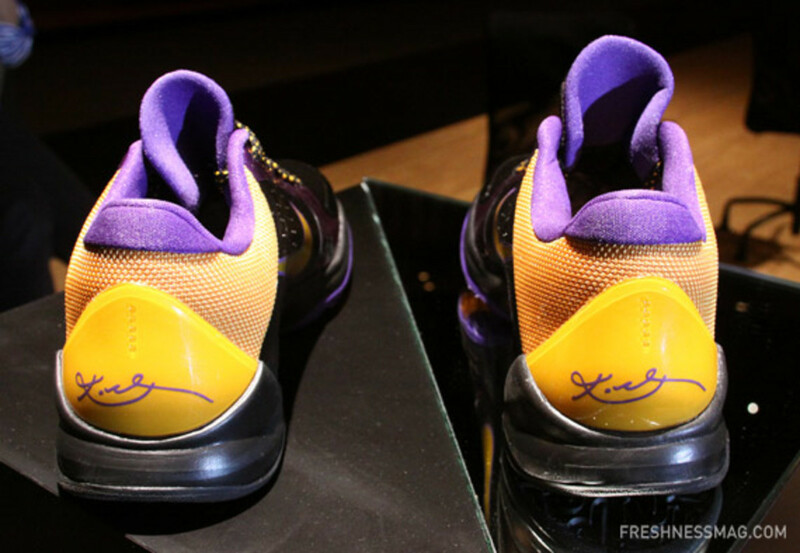 We are just about to view the presentation of the Nike Zoom Kobe V here at the L.A. Forum. 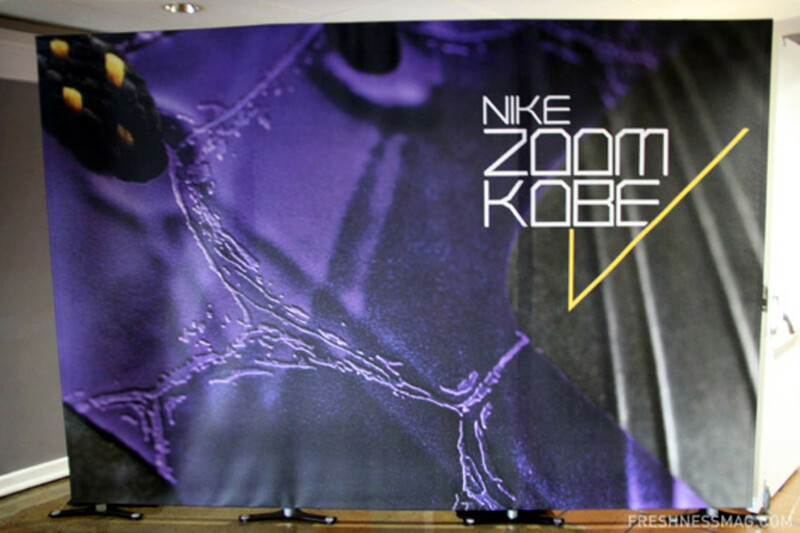 Kobe is just minutes away so here&apos;s a quick view from the press conference. 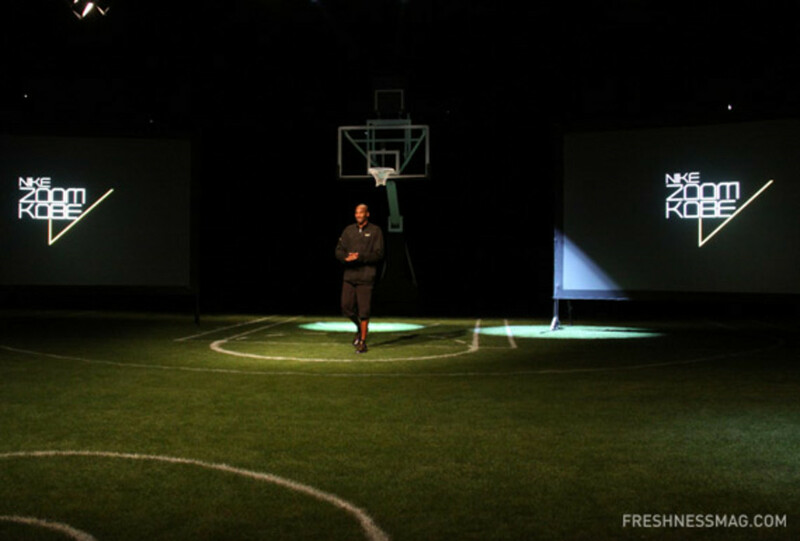 Keep your eyes on Freshness as we continue to post live updates.